I am sort of a sucker for fun foodie gifts for the holidays. I love making and giving them. And I love receiving them. 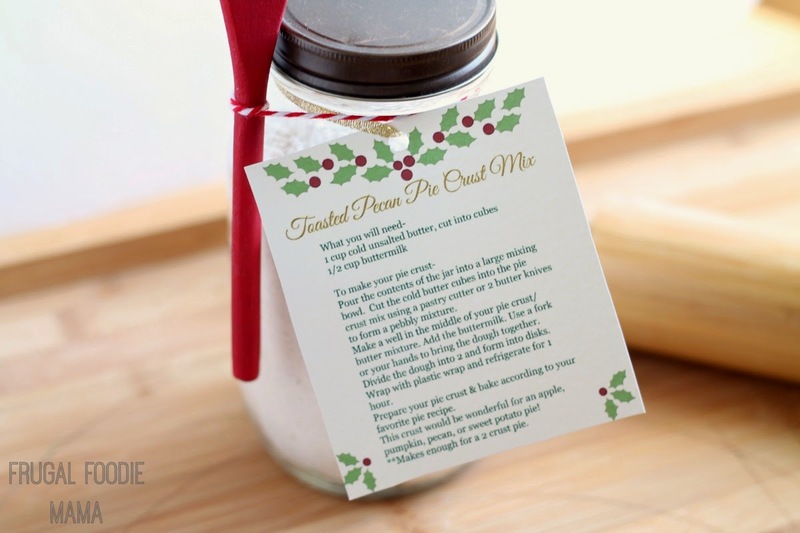 So you can whip up cookie mixes or make fudge (or this Toasted Pecan Pie Crust Mix), and they make the perfect gifts for anyone on your holiday list. Everyone has seen the layered cookie mixes in jars by now, right? I mean, you really can't even open Pinterest these days without at least seeing one or two on that first page. Baking cookies is always synonymous with the holidays. Preheat your oven to 350 degrees. Arrange the pecan halves in a single layer on a silicone mat or parchment paper lined baking sheet. Toast for about 5 minutes, or until the pecans are fragrant. Allow to cool completely. Meanwhile in a medium mixing bowl, whisk together the flours, sugar, and salt. Process the cooled toasted pecans into a meal using your food processor. Alternately, you could place the pecans in a ziploc bag and then pound with a meat mallet or rolling pin until crushed fine. Whisk the pecan meal into the flour mixture. Using a wide mouth funnel (like you would use for canning), pour the pie crust mix into a quart glass jar. If desired, attach the below printable with a ribbon. 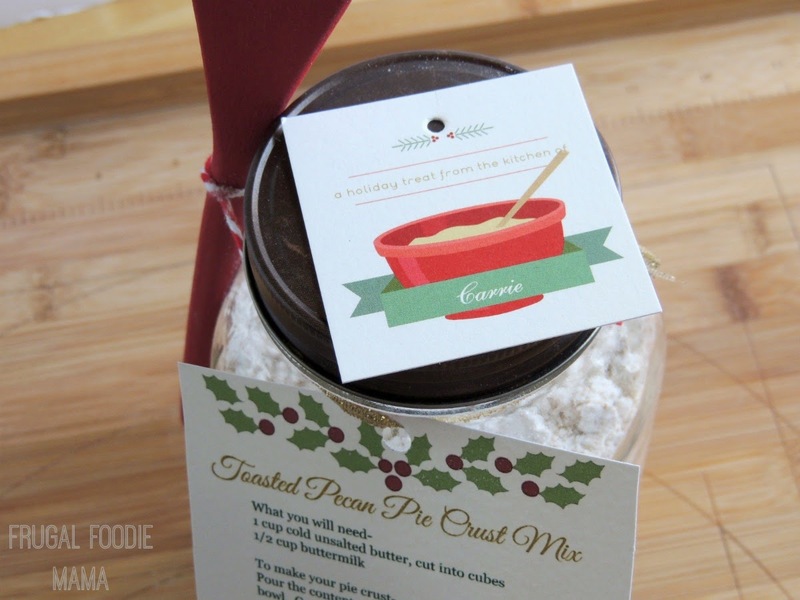 **You could also use this pie crust mix immediately for baking a pie. Just follow the instructions on the printable tag to make. Inspired by this recipe for Buttermilk Pie Crust from Joy The Baker. 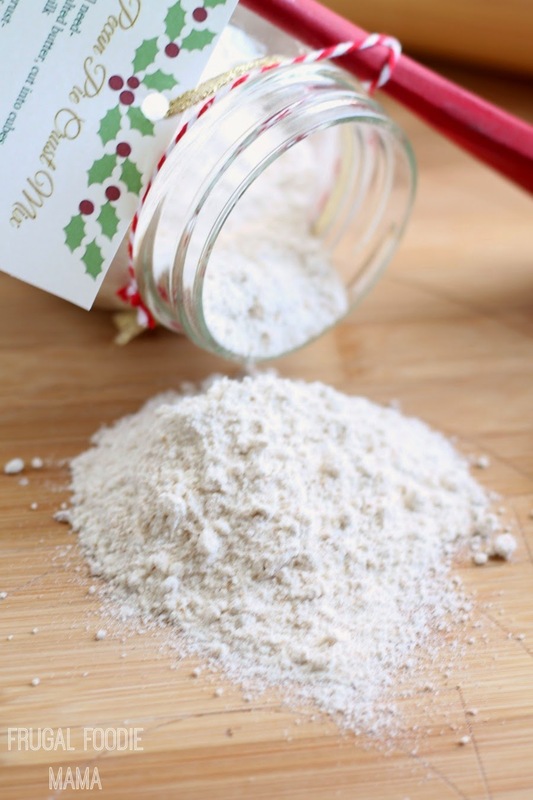 The smell of this pie crust mix will be the first thing you and your gift recipients will notice when opening a jar of this mix. It is toasty, and nutty, and buttery. You literally cannot wait to make it into a delicious pie! And best part? They only need two ingredients- butter and buttermilk to finish out this pie crust dough. 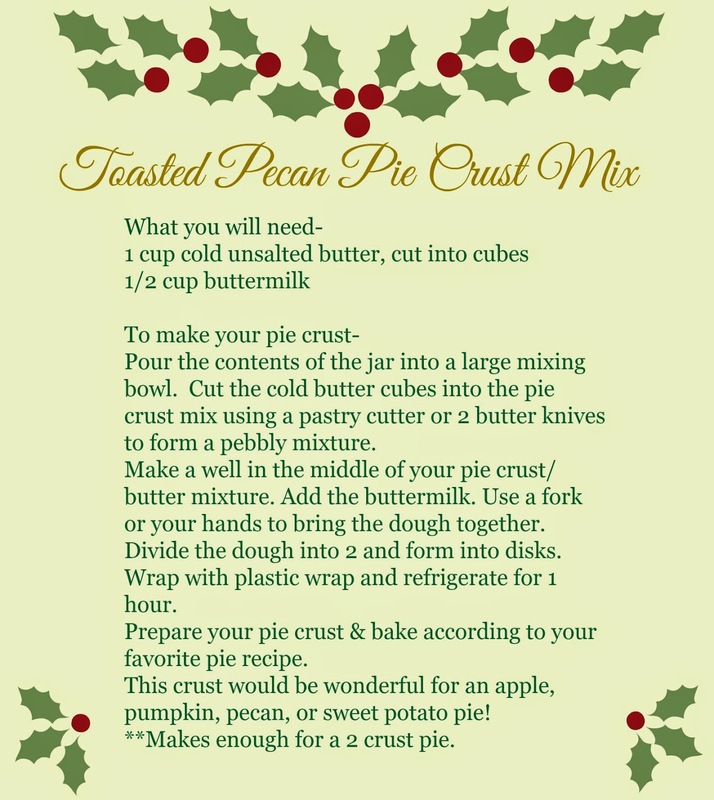 You could also certainly go all white flour with this pie crust mix, but I found that a little of the whole wheat flour complements the nuttiness of the pecans perfectly. You, of course, will want to print off the free printable for this (link is below) and tie it on the jar using a pretty ribbon or some baker's twine. I printed my tags onto nice & sturdy card stock so they would hold up better. You could tie on a wooden spoon or whisk, or even some mini holiday themed pastry cutters. 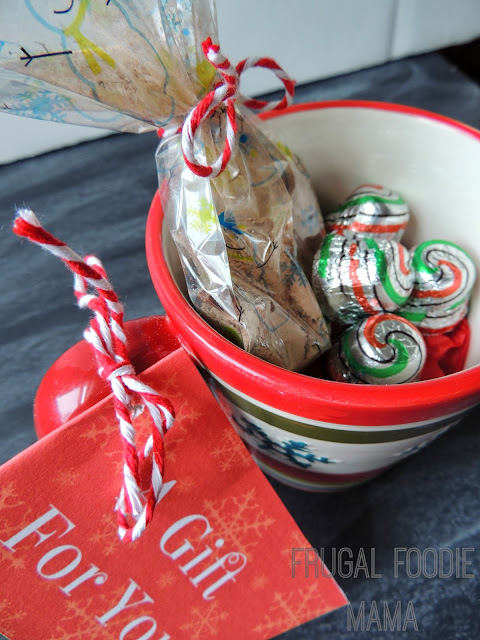 You could also personalize them a bit with a cute gift tag, like these Holiday Gifts from the Kitchen gift tags that I ordered from Minted.com (pictured above). 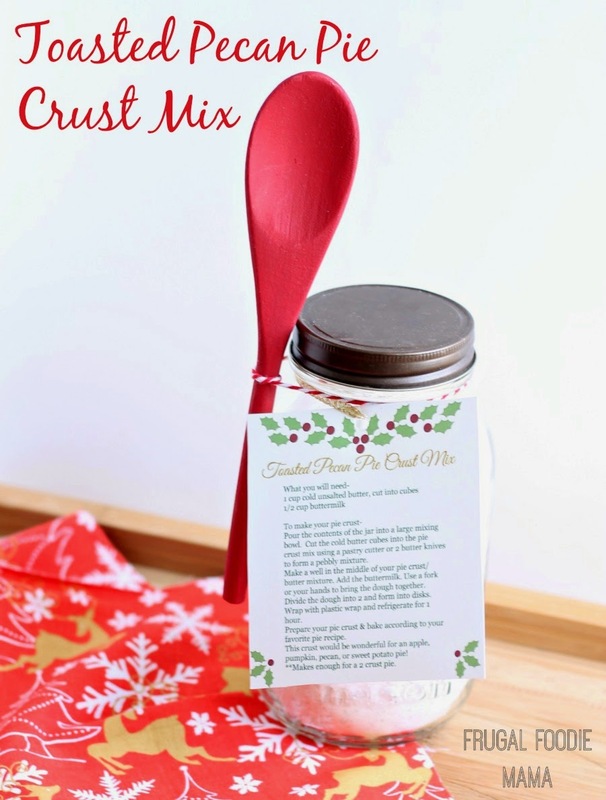 This pie crust mix would also be fabulous paired with a pretty pie plate and server as a holiday gift. 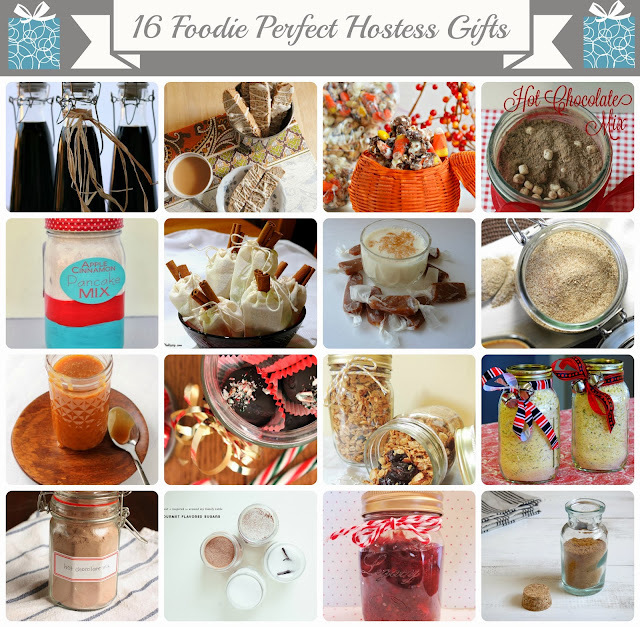 Do you like making and gifting tasty foodie gifts for the holidays? What are some of your favorite treats to give and receive? Here is what the free printable tag looks like! :) Click the link below to download and print them. Click HERE to get the Free Printable Tag!